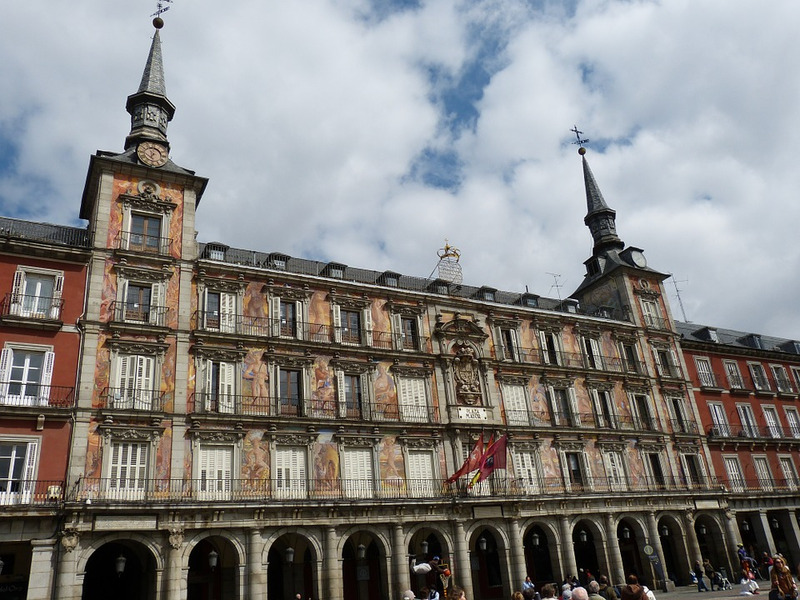 The Plaza Mayor is Madrid's main square, located right in the centre of the City, a few minutes walk from the other notorious square, Puerta del Sol. The Plaza Mayor is Madrid's main square, located right in the centre of the City, a few minutes walk from the other notorious square, Puerta del Sol. Despite rather high prices charged by the restaurants and cafés under the arches that skirt the square, this is still a popular place for people to sample the delicious Spanish wine and tapas. 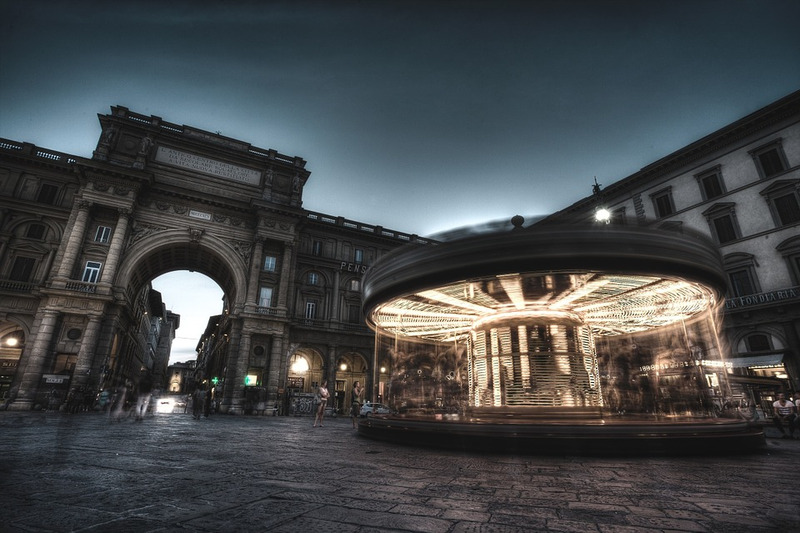 Due to its historic and central location, the area is close to the city's sights and monuments.